Starting with the release of Google Chrome version 68, in July 2018, it will mark the unencrypted sites as "Not Secure". That means, if you have a website that does not have SSL certificate, Google will start notifying the users that the site is not secure. To provide a safer experience to your users, you must install SSL certificate and start serving your site in HTTPS protocol. In a blog post "A secure web is here to stay", Emily Schechter, Google Chrome's Security Product Manager mentioned that, beginning in July 2018, with the release of Chrome 68, Chrome will mark all HTTP sites as "Not Secure". Flagging the non-secure sites is already in-place since Chrome 56, but was limited to pages that offered input boxes to enter password and other personal information. Google Chrome's new interface will help the users to understand that all the HTTP sites are not secure, and accelerate the movement of the entire web towards a secure HTTPS web by default. 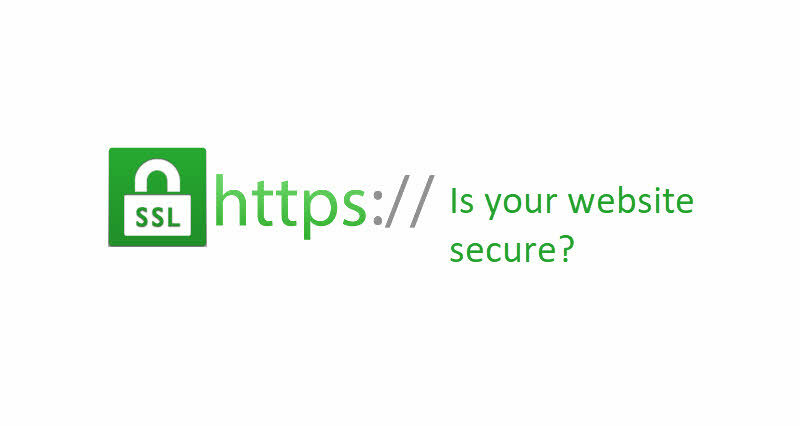 If you didn't yet enable the HTTPS protocol on your site, it's time for you to act now, else it will not only impact your user experience but also reduce your search ranking. If your domain does not allow you to add SSL certificate, or you don't want to afford additional bucks, no worry! It's now very easy to enable HTTPS for Free! You can use Let's Encrypt supported free SSL provider, which will virtually enable HTTPS to your domain. If you have come this far, it means that you liked what you are reading (Google Chrome 68 to mark all unencrypted websites as 'Not Secure').